★POST NEW YEAR SALE★【AUTHENTIC SICHUAN MALA 麻辣火锅】Hotpot / Steamboat Base | Easy Cooking For 6-8 Pax! Recommend written by mobile Really spicy! Taste really ma and La. Heavy beefy flavor too. I used only half for 5 persons. Friendly seller and fast delivery. Mala soup is very nice and fragrant, perfect for rainy nights, goes very well with mushrooms. Recommended, will buy again. Pre-Christmas Sale! :Items will be shipped post-Christmas (26 Dec)! Only sent out after I made enquiry. No reply fr Seller. 1st time buying, hope it taste good. Cannot find expiry date on pack. product received in good order... i have yet try the product, will further feedback on the item once i have tried. Seller on Vacation:Orders after 10|12 will be shipped post-Christmas! [Li Chuan Food] CNY Special! Steamboat Bundle Choose 5 from 20 Choices! Chinese New Year Great Value! 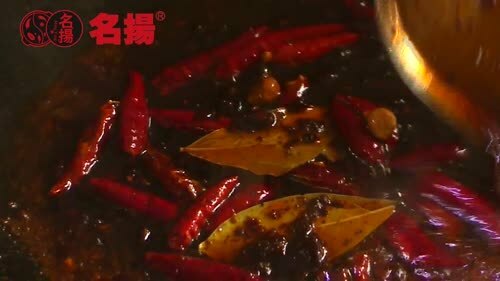 ★AUTHENTIC SICHUAN MALA HOTPOT★ For 4-8 People | Delicious and Easy to Use! | Perfect for family!